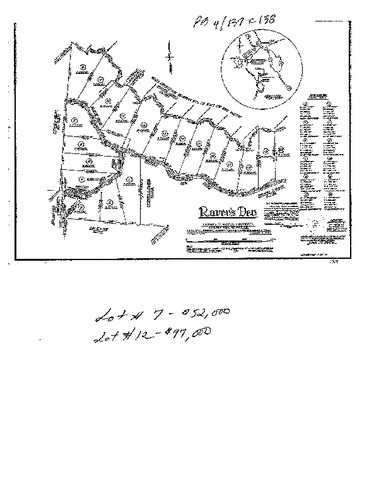 Residential Lots & Land Address on recorded plat references location as McBee Rd. Just off Ravens Den Road. Multiple choices for homesite.